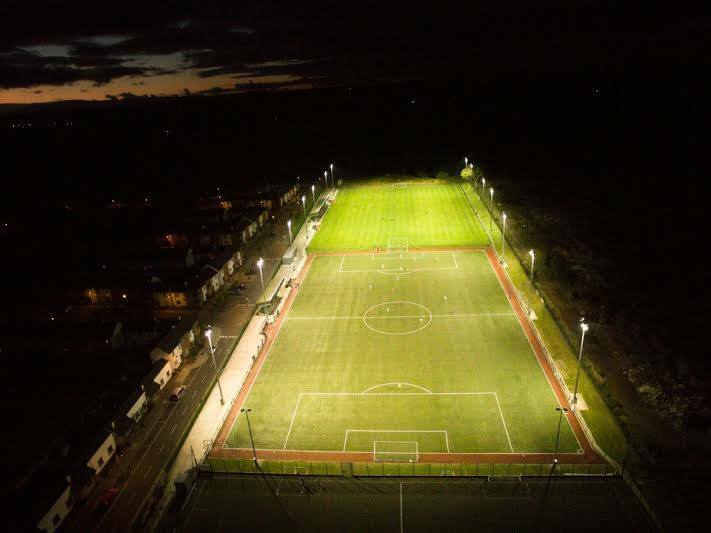 Blarney GAA have selected Kelly Farm Modernisation Ltd as the contractor to construct the floodlit 3G artificial grass pitch next to our clubhouse. Kelly Farm Modernisation Ltd. have been in operation for the past 34 years and have over 40 personnel employed. The company has four directors with a combined experience of 136 years. 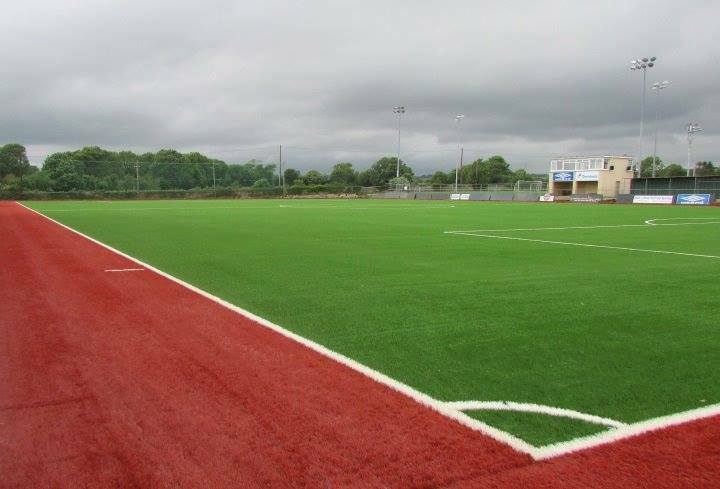 Over this time the company has been contracted to carry out various size projects consisting of All Weather Sportsfield and Grass Sportfields, over the Munster region. 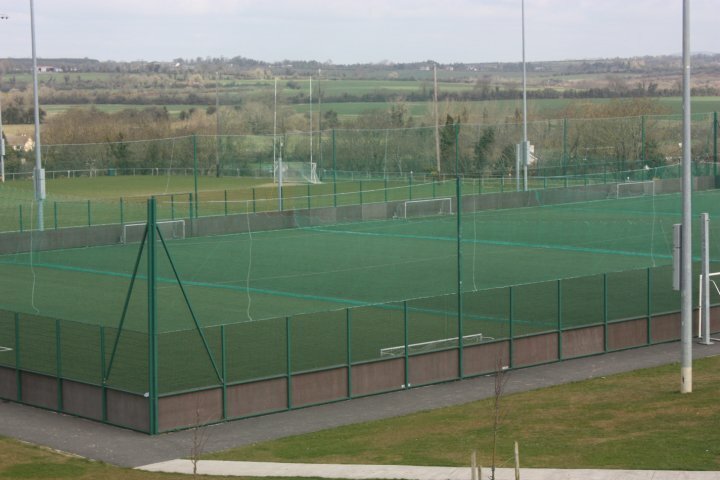 Below are just some of the artificial grass pitches completed by Kellys in recent years. Mayfield United, Mayfield, Co Cork. 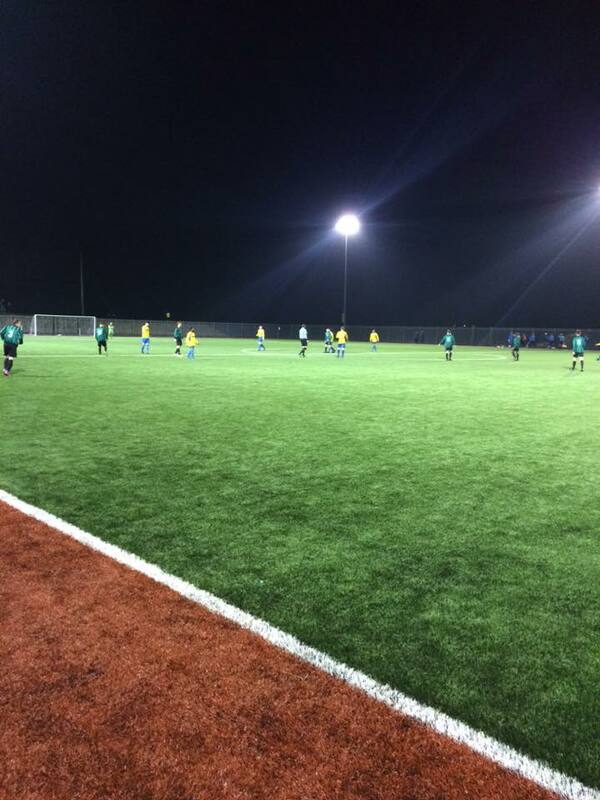 Kerry District League, Tralee, Co. Kerry. Killarney Celtic Soccer, Killarney, Co. Kerry. Clondrohid Community, Clondrohid, Macroom, Co Cork. John Mitchels GAA Club, Tralee, Co. Kerry. Newcastlewest GAA Club, Newcastlewest, Co. Limerick. Whitechurch G.A.A. Club, Whitechurch, Co. Cork. Killavullen G.A.A. Club, Mallow, Co. Cork. Mallow G.A.A. Club, Mallow, Co. Cork. Click here to view more photographs of previous projects on Kellys Facebook page.